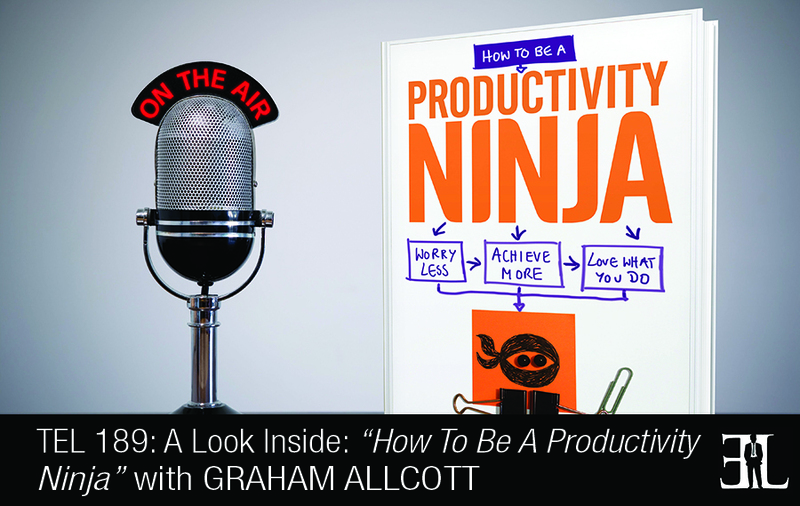 In this episode Graham Allcott takes a deep dive into his book, How to be a Productivity Ninja, where he shows you how to worry less, achieve more, and love what you do. In his book Allcott combines all of his teachings from his public productivity workshops from all around the world into a simple, effective guide to working faster and smarter. The goal of the book is to teach you how to overcome procrastination, how to use email more efficiently, new ways to increase your personal time, and how to de-clutter an information overload. This book is perfect for entrepreneurs who own more than one business or run a time intensive business and need help balancing their overloaded schedule in order to work more efficiently. My book is very real, hands on, and dives right into the practicality of where you are personally. I originally wrote the book to be read from front to back but there are some who pick in and out. Don’t manage time, manage attention. Look at the two or three hours that you are on top form and schedule your task according to that. 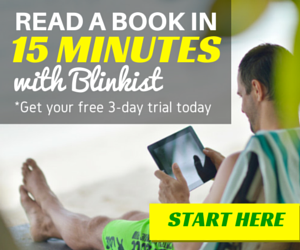 The first chapter is all about developing a mindset of a ninja to use in your productivity. This is about living in the present moment and not thinking about what you need to do or worrying about tomorrow. People’s best work happens when they are present and in the moment. We talk about being ruthless, ruthless with yourself and being ruthless with others. 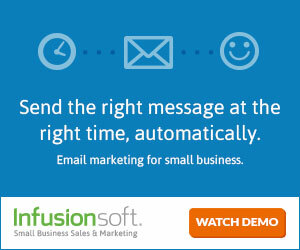 I go over reasons why we get stressed, attention management, and best ways to go about using your e-mail. Then we get into what I call the CORD Productivity Model that has four elements which are capturing and collecting information, organizing, reviewing, and the psychology of doing. The capturing and collect element is about getting things out of your head and getting that information into what I call the second brain. The key to organizing is having a good set of list; I suggest having an overarching master to-do list and an overarching project list. The review element is where I ask myself a series of questions each morning to go over what I need to get done. The last element of the CORD productivity is the psychology of doing what needs to get done. Even though you know what to do it’s sometimes hard to find the momentum to get things started so I give you different ways to create it and ways to trick your brain into doing it. There are also chapters on product management and meetings. 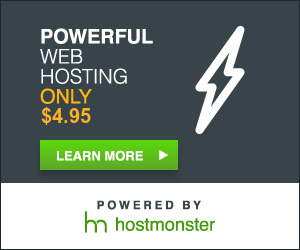 I run a company called Think Productive and am an author. For the last few years I’ve been involved in productivity training and coaching with some of the biggest companies in the UK and increasingly around the world. At the moment my life is traveling the world and being the evangelist for Productivity Ninja. The inspiration for me was my own journey with productivity. I used to be a chief executive of a charity here in the UK and I went freelance. And when I went freelance I realized that I no longer had a team of people around me and knew I had a problem and needed to develop my own skills. I started reading lots of different books, blogs, and experimenting with different systems to develop my own take on the topic of productivity. I am a big believer that the things you struggle to learn yourself are the things you should teach to other people so I started doing just that.